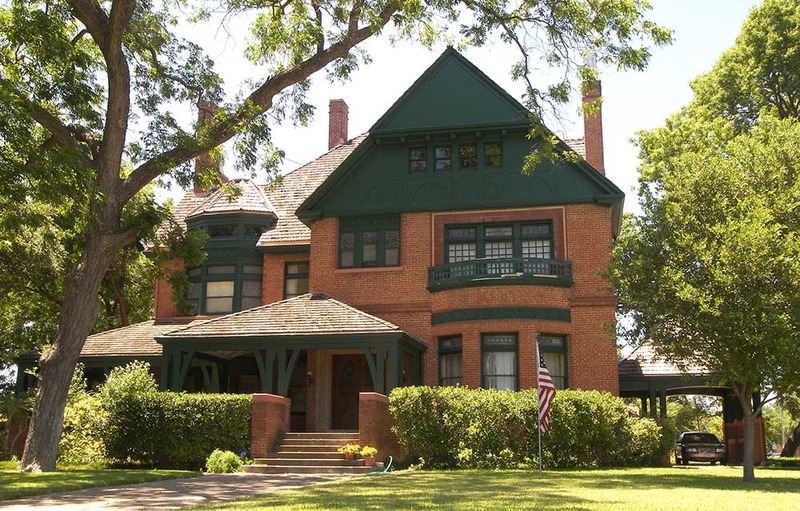 The Rotan-Dossett House is one of several preserved homes in Waco built by prominent figures of McLennan County. Though not a pioneer of the area, Edward Rotan was a major economic figure—a classic nineteenth-century capitalist. He came to McLennan County from Tennessee in 1867 and obtained a job as a schoolteacher. He subsequently worked for a wholesale grocery, bought out the business, and later served as the president of the largest bank in Waco for thirty-five years. 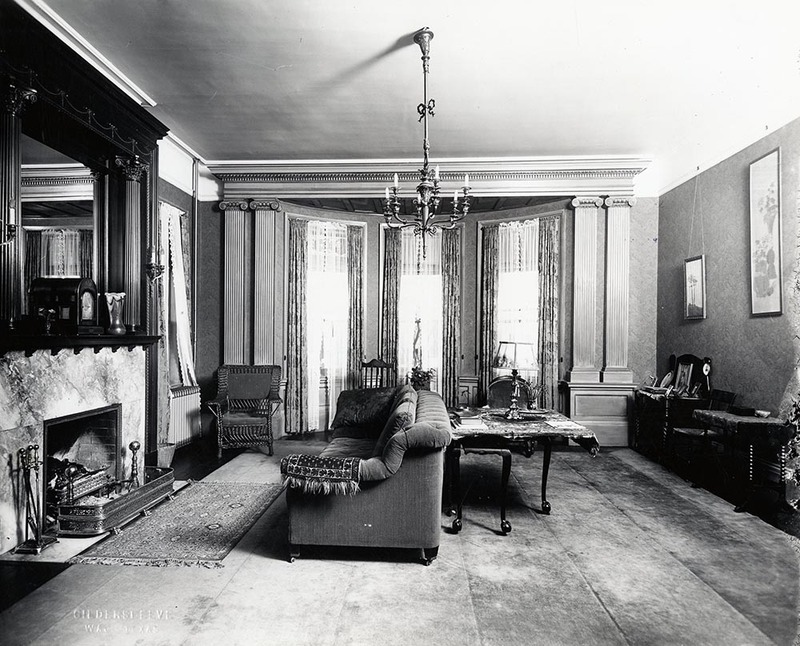 Concurrent with all of his successes, Rotan used $80,000 he made in a real estate transaction to build himself a mansion which later became known as one of the most distinctive houses in Waco. Rotan-Dossett House stands unique in the South as a result of its differing architectural style. While most large nineteenth century southern houses were designed in the Greek Revival or Victorian style, Rotan-Dossett House holds the influence of the Shingle, Stick, and Queen Anne styles in the structure. Though common in New England, these architectural elements were rarely seen in the South during this time. 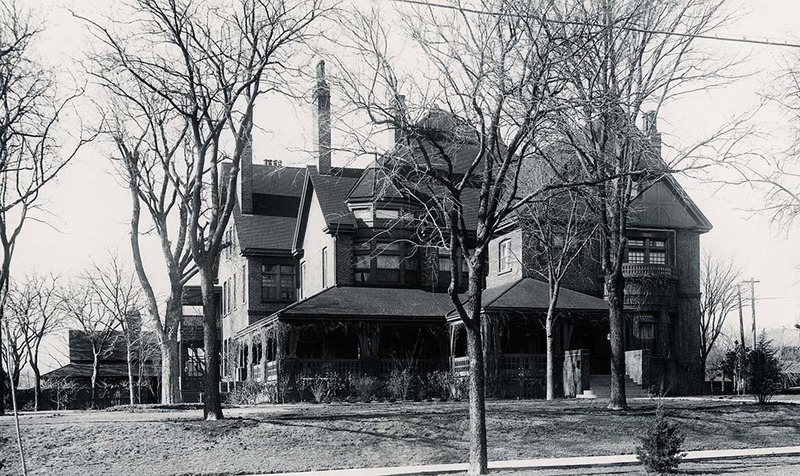 Completed in 1891, wood and locally made orange brick largely composed the home’s exterior. Around 1900, Rotan added a two-story porch to the front of the home which today adds to its distinctive character. 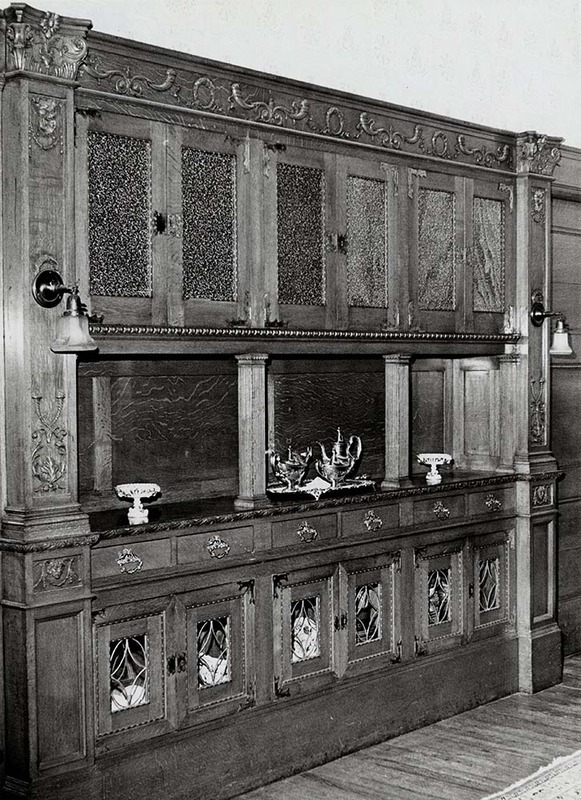 Quartersawn oak composed the interior rooms, and imitation leather wallpaper lined the halls. 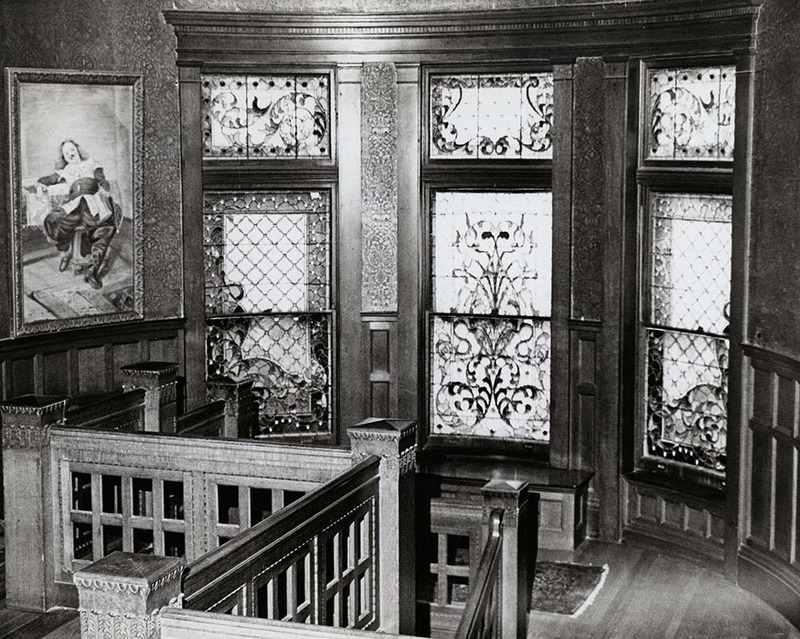 Ornate detailing decorates the doorframes, fireplace mantels, and staircase, and several stained glass windows line the second floor landing, adding to the house’s stately grandeur. 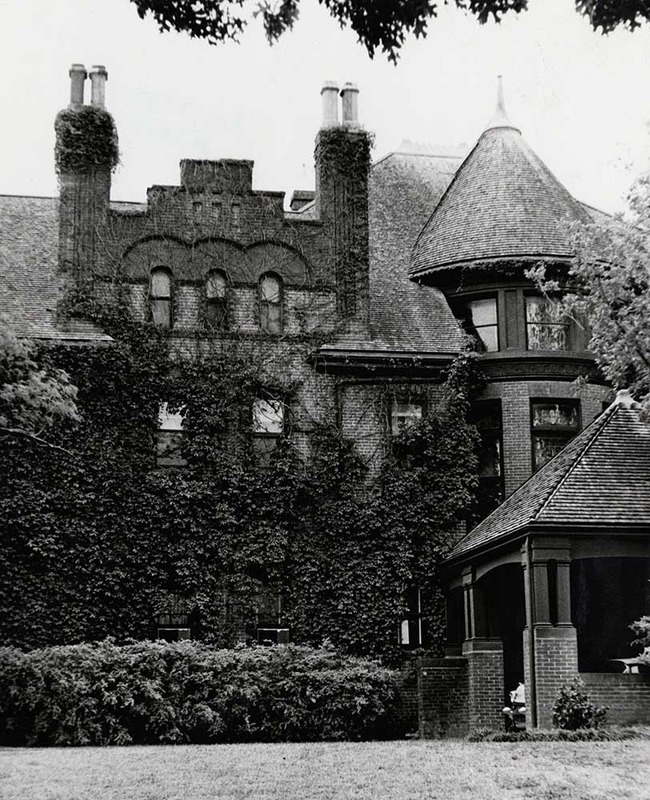 When Rotan eventually decided to sell his beautiful home, another successful businessman, Andrew J. Dossett, purchased it in 1917. The son of a small farmer, he first came from Mississippi to Cameron, Texas, where he bought a cotton compress warehouse. While living in Cameron he owned the Cameron First National Bank and a bank at Ben Arnold. He later bought into the Waco cotton compress warehouse, moved to Waco, and continued purchasing other warehouses around the state to amass his fortune. 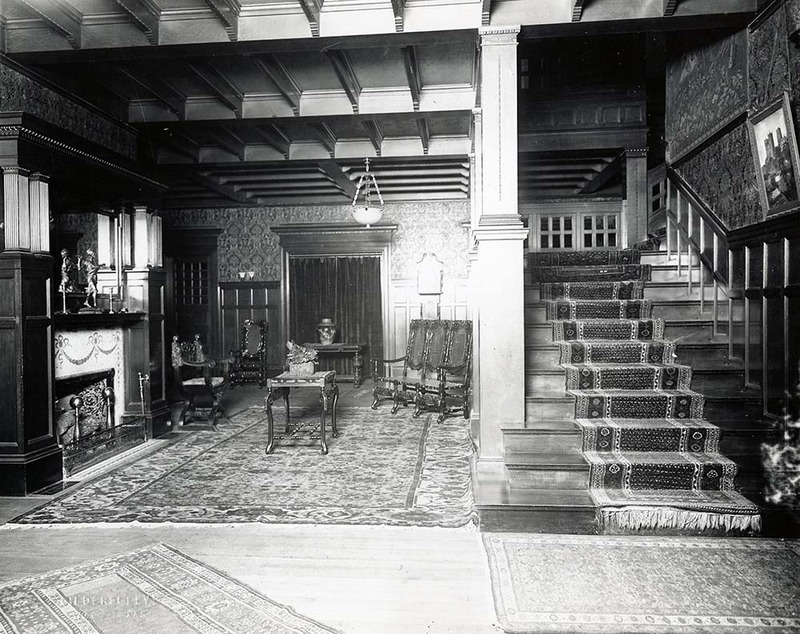 Over the years, only minor alterations have been made to the interior of Rotan-Dossett House. Owners added a few bathrooms and permanent shut a few doors. A circulating hot water radiator system was also installed. 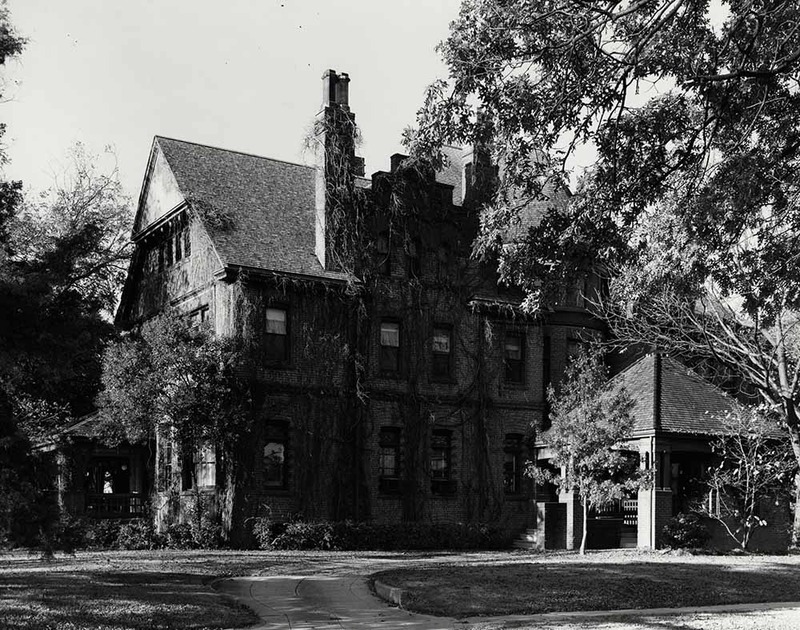 In 1979, the home was added to the National Register of Historic Places. Descendants of A. J. Dossett today continue to reside in the historic downtown home. Current residents Elizabeth and Stuart Smith completed renovations on the exterior of the home to restore some of the damage wrought by over a century of use. 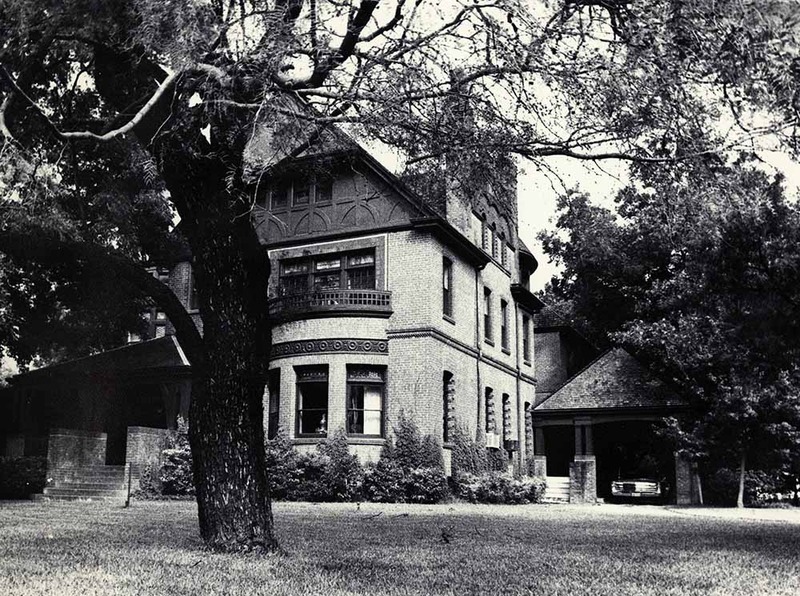 Although Rotan-Dossett House remains a private residence, it stands today as a nod to a period of prosperity in Waco in part brought about by the efforts of prominent businessmen such as Edward Rotan and A. J. Dossett. Restoration: Early twenty-first century renovations completed by the home’s current owners restored its exterior, adding a new roof, chimney pots, and a fresh coat of green paint. Such restorations ensure that the home continues to stand as a hallmark of Waco’s rich history for generations to come. ~ Creator: Larry D. Moore CC BY-SA 3.0. Reeder Dossett , “Rotan-Dossett House,” Waco History, accessed April 19, 2019, https://wacohistory.org/items/show/107. 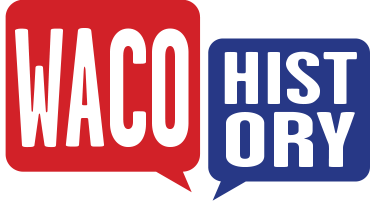 A version of this article originally appeared in Waco Heritage and History.Dossett, Reeder. "The Rotan-Dossett House." Waco Heritage and History 10, no. 2. 1979.